Dry Roasted Kingaroy peanuts milled here on the premises. 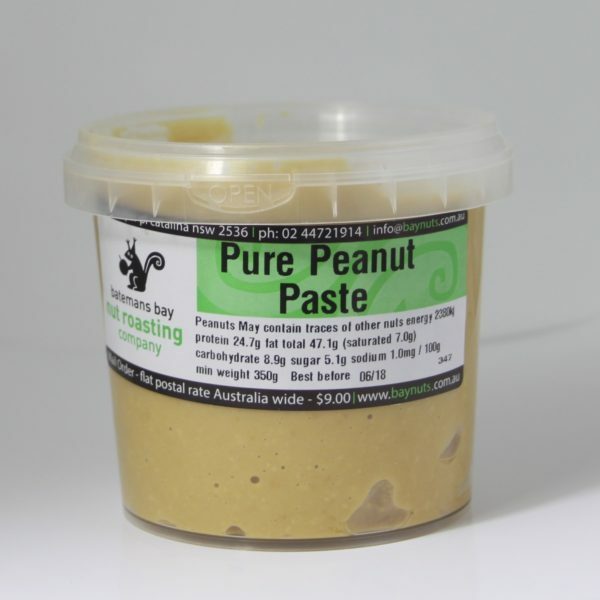 Pure Peanut Paste contains as it states, nothing but Peanuts. Nothing added!